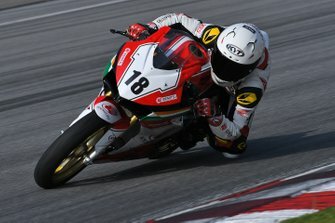 Honda rider Rajiv Sethu moved to the lead of the Super Sport 165cc standings with a double win in Round 2 of the MRF MMSC National Motorcycle Championship. 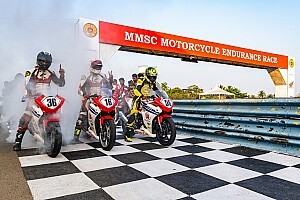 In a repeat of the Saturday race, TVS rider Jagan Kumar led the field from pole position, with Sethu running closely behind in second. With Jagan unable to pull away, Sethu bided his time and made a move on the penultimate to assume the race lead. Jagan was unable to put on a counter challenge and in fact slipped three seconds behind, allowing Sethu to cruise to the flag. Sethu’s teammate Sarath Kumar finished another 17 seconds adrift in third, which meant the the podium runners finished in the exact same position as they did in Race 1. Meanwhile, Naresh Babu claimed top honours in the Pro-stock 165 cc category for Rajini Krishnan’s RACR team. Babu finished comfortably clear of the Honda duo of Anish Shetty and Sentihl Kumar, who occupied the other two spots on the podium. In the Pro-stock 301-400 class, defending champion Amarnath Menon won a spectacular battle with teammate Sathyanarayana Raju and Prabhu Arunagiri. 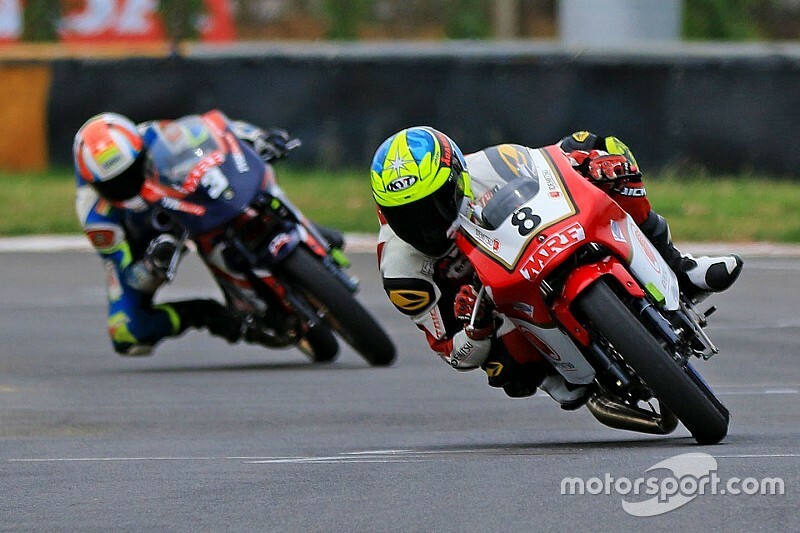 Menon and Raju traded positions several times in the eight lap race, with Arunagiri running closely behind and ready to pounce on an opportunity. In the end it was Menon who crossed the line first, beating Raju by just over one second. Arunagiri finished another three tenths behind in third. Finally, the Novice category saw Sparks Racing sweep the podium, with race winner Karthik Mateti finishing ahead of second-placed Aditya Rao and third-placed Alexander AS. Mateti and Rao are now tied on points at the head of the standings, having won race apiece so far. 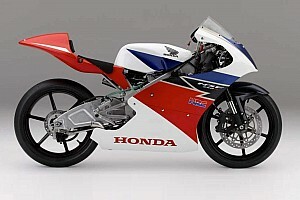 Shetty added to his Saturday triumph with victory in Race 2 of Honda India Talent Cup. Shetty finished less than a second ahead of Abhishek Vasudev in the primary Open category, with Amit Richard Toppo completing the podium positions. 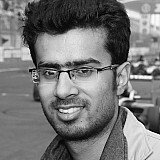 Vivek Pillai, meanwhile, won by the thinnest of margins over Deepak Ravikumar in Race 2 of TVS One-make championship. Yashas RL was classified third, but finished nearly nine seconds behind the leading duo.